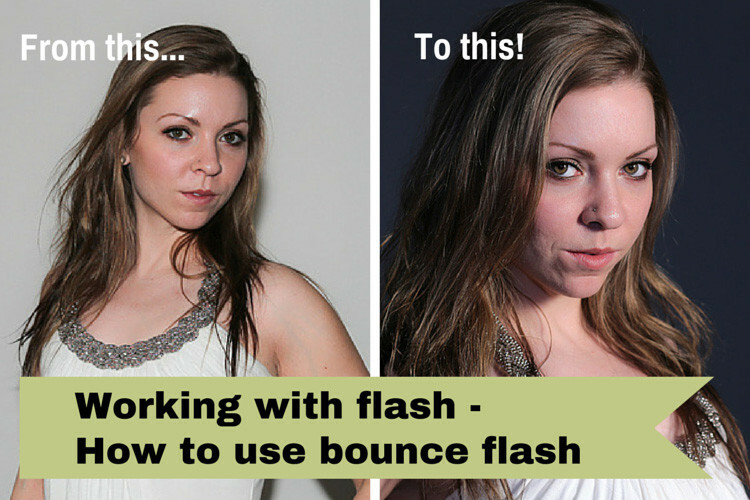 Working with Flash – How to Use Bounce Flash for Better Photos. If you have to use your regular flash on-camera but want to take better photos of people, this tutorial will help you understand why and how to bounce your flash to get better, more pleasing results. 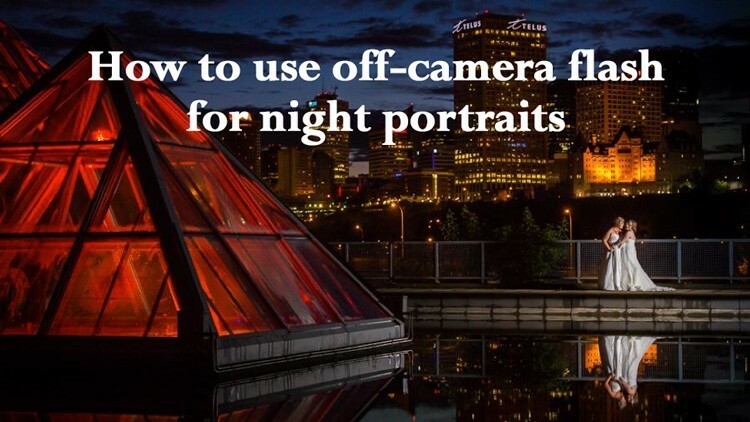 In this article wedding photographer and my co-instructor for the new course “Portrait Lighting on Location” shows you how to create a dramatic night portrait using off-camera flash, balanced with the ambient or natural light.